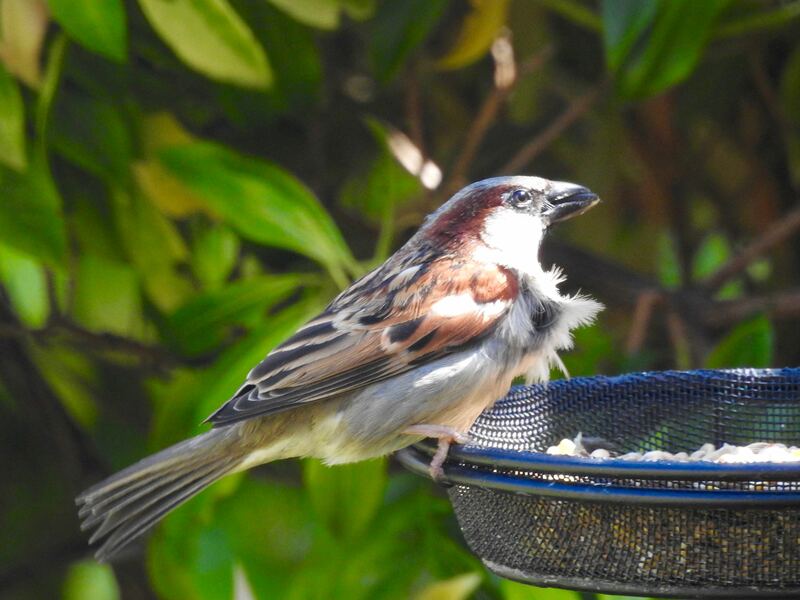 Even the sparrows are pleased the weather has finally improved and we have shaken off that horrible, chill wind. Time to get stuff in for sure! Is the heat to blame?